You probably know about the ability to update Switch’s firmware. But did you know that you know that the console has an option to update controllers as well? First, visit system settings. Then head on over to the “Controllers and Sensors” tab. 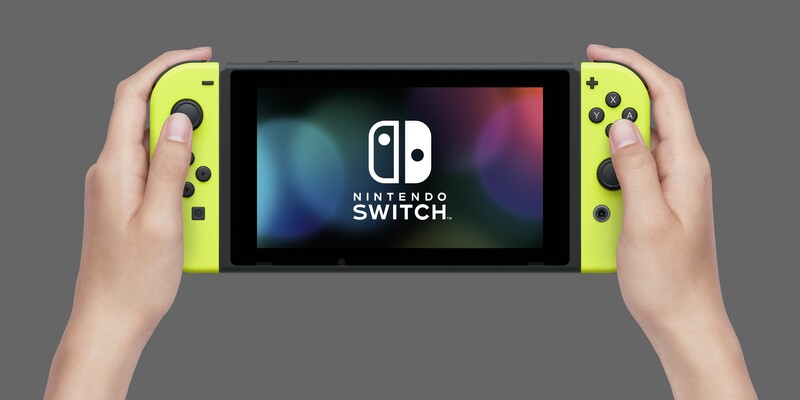 Scroll down to “Update Controllers”, and both Joy-Con will be updated in a matter of seconds. What’s behind the update for the controllers? Well, that’s a bit of a mystery. Nintendo doesn’t seem to have any information on that currently, but we’ll let you know if we hear anything.